Hair fall is a household problem, literally. And I am sure that everybody who suffers from it will agree. If I have to list down the number of people who have hair loss issues, it’s quite extensive. I suffer from it too. Every time I wash my hair there’s so much hair fall that it’s alarming and yet there’s nothing that I seem to be able to do about it. I have tried to watch my diet, follow various beauty remedies, change hair products, and every other piece of advice provided by experts, yet I have had no luck. So the question that arises is why does one suffer from hair fall? Is it only about the lack of nourishment to your hair or are your lifestyle and food habits to be blamed? According to the American Hair Loss Association, normal hair fall is approximately 100-125 hairs per day. However, these hairs are replaced. True hair loss occurs when lost hairs are not regrown or when the daily hair shed exceeds 125 hairs. Any kind of physical trauma like surgery, a car accident or a severe illness can cause temporary hair loss called telogen effluvium. According to a study done at the American Academy of Dermatology, hair has three different phases: a growth phase, rest phase and shedding phase. When you have a really stressful event, it can shock the hair cycle, pushing more hair into the shedding phase. 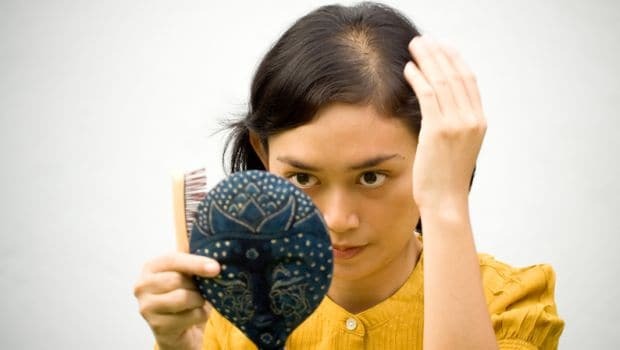 Hair loss often becomes noticeable three-to-six months after the trauma. 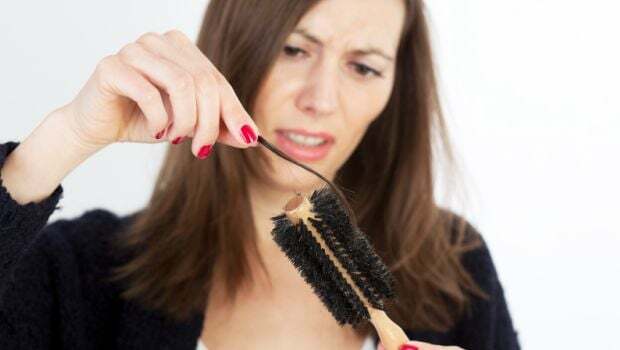 According to Dr. Soni Nanda, Consultant Dermatologist, Shine and Smile Skin Clinic, New Delhi, the most common period of hair loss for women occurs approximately three months after delivery. 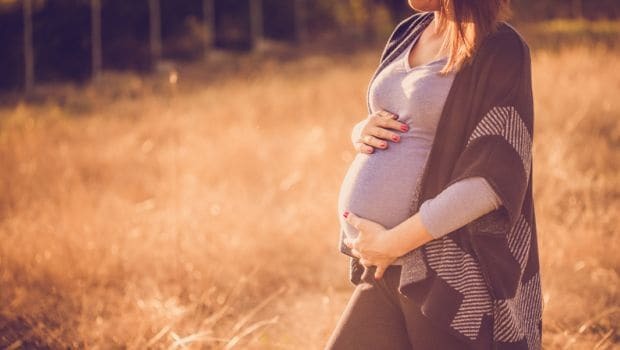 The rise in hormones during pregnancy keeps you from losing your hair. After delivery, the hormones return to normal levels, which allow the hair to fall out and return to the normal cycle. The normal hair loss that was delayed during pregnancy may occur all at once. 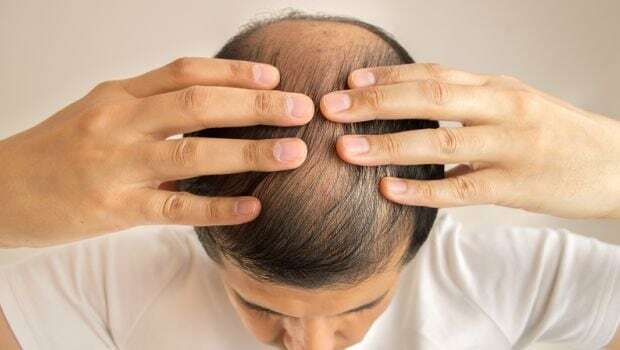 If you don't get enough protein in your diet, your might slow down your hair growth, according to a research done at the American Academy of Dermatology. Hair is primarily made of protein, so one needs to eat protein-rich foods to maintain a healthy growth. Without adequate protein intake, the body cannot efficiently make new hair to replace the hair that has shed. 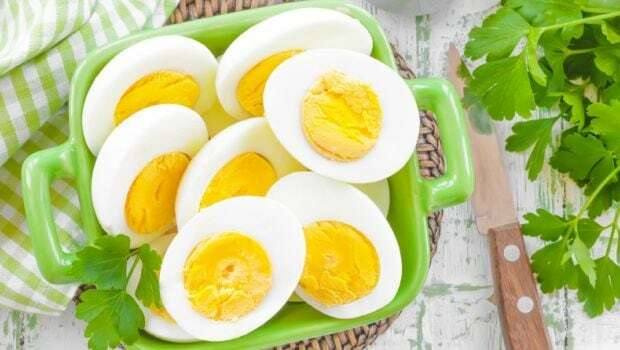 One can take proteins such as fish, chicken, soy products, low-fat cheese, eggs, almonds, beans and yoghurt. Comments“Hair loss is an extremely common health problem. It can range from a slight reduction in the overall density to a completely bald scalp. Hair loss was earlier more commonly seen in people above the age of 30. 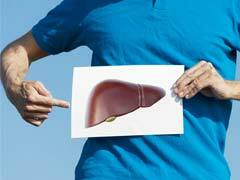 However, it is now being reported at a much younger age including late teens,” says Dr. Rahul Nagar, Consultant Dermatologist, Max Hospital, New Delhi. He says that improper use of hair gels, wax and pomades can lead to hair thinning. 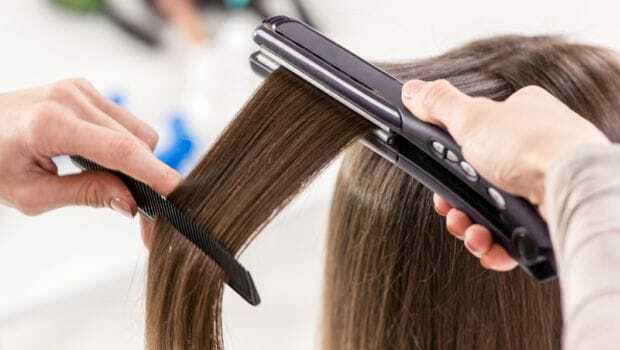 Excessive use of curling irons, hair pressing, chemical rebonding and blow drying causes hair loss. Incorrect hairstyles with tight braiding can induce hair thinning. 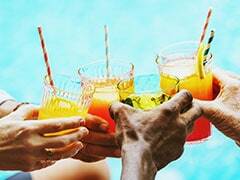 So, to sum it up, you need to be watchful of not just your diet and what hair products you use, but also dedicate time from your busy schedule to nourish your hair externally as well using natural and chemical free ingredients. There is no overnight miracle. You need to make it a daily effort to take care of your hair and see the results in the years to come.